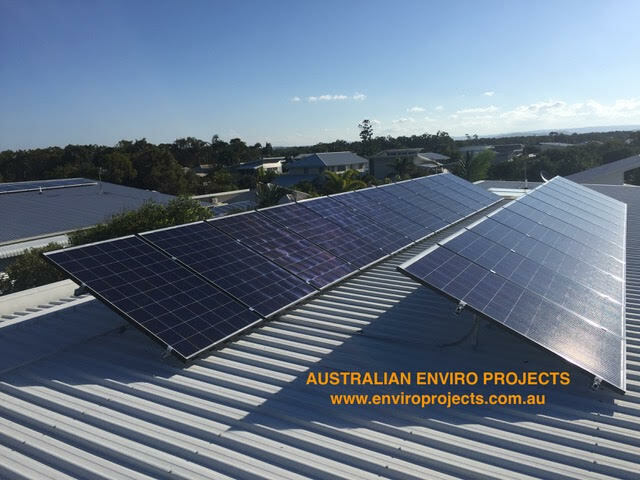 Australian Enviro Projects was developed to provide energy conservation and management services for businesses to help strengthen their bottom line. We have a unique business model, partnering with a large number of highly professional electrical contractors, engineers, designers and business leaders, bringing together the best possible team and find the long term solution. Our team takes pride in cultivating clear and precise energy saving projects across a wide range of skills and latest technology. 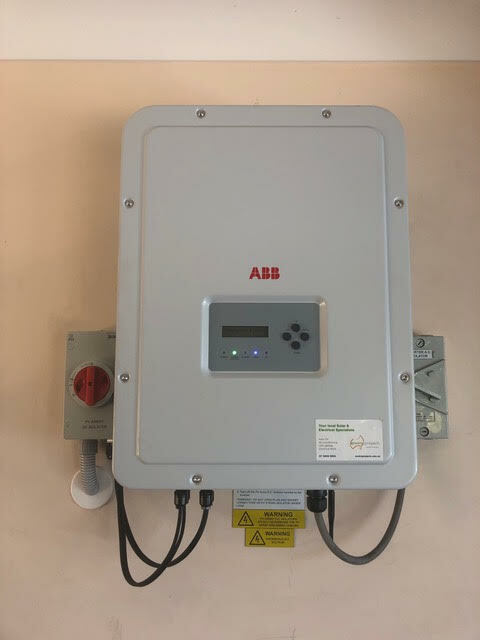 Got ph call from installer 2 days before the agreed date saying he was at the house doing the installation and where would I like the inverter placed. Not a problem as they didn't need access inside the house but no-one was home so thought that a bit rude. Anyway install went good, system pumping heaps of power very happy with your recommendations. Thanks heaps. Matt was the one of the most humble guy and has provided with lot of information regarding the solar quotation. Due to my limited availability of space on my roof I could not go proceed with him. Inspite of that he has still provided valuable feedback. 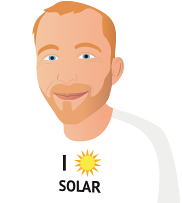 I spoke with multiple solar companies when looking to install solar onto my home and the main reason I went with Matt (the owner) was that he focused on the smaller details such as how they were going to use thicker cabling to increase conductivity and how they were going to use high-quality circuit breakers when they didn't have to. This gave me the certainty that he knew what he was doing, and he wanted to offer the best working solution for me. 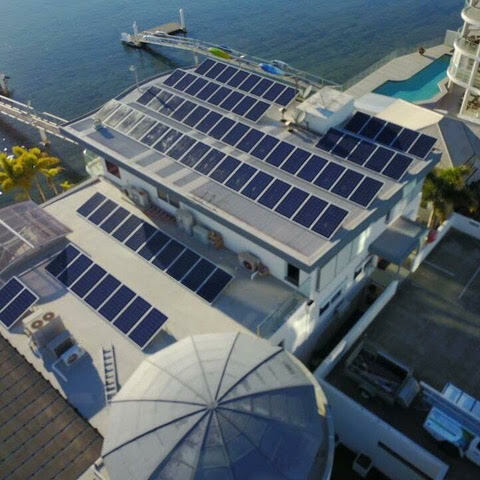 They also used Winaico solar panels which are top tier panels and had the best warranty period out of all the options. Installation occurred just over a week once after I gave the green light and Thomas (installer) did an amazing job. They came on time and managed to get all 37 panels up within a day. Amazing. I haven't had an electricity bill yet but I can see the inverter running at max capacity on those sunny days so I know I'll be happy with the outcome. Very satisfied with the product and service. Achieved the best balance between quality, price and service. Very good communication from the owner Matt. In his absence Dean was very professional to deal with and Thomas who did the installation answered all of our questions even coming out on his own time to set up and troubleshoot the monitoring system app. Matt and his team were truly outstanding, well beyond what the service industry requires. Prompt, friendly and installation done with little disruption. Here at 07:00 hours arrived promptly at (06:58 to be exact), got the job done by 13:00 hours with a instructional brief on what to do next and how to operate new system. Everything was a total class act and so great to see a business care in what they do, providing excellent service. Its not often I give 5 stars to anything but Matt and his staff deserve a 6 star rating here. I would have no hesitation inrecommending this business to anyone. Found Mat excellent from beginning to 12 months later. Spent time explaining and searching for best size system for us. Very happy with service and installation. Your website provided the background reading a novice needed before speaking to suppliers.It was a close call between two companies as both their sales reps were professional in their presentation (one of them being the owner). In the end I went with the company that had been operating for the longest period of time. I thoroughly recommend Enviro Projects. The process from the first meeting with Matt, to the installation by Hunter was pleasant and swift. Matt's quote was just slightly higher than a competitor but I preferred Enviro Projects for their assurances of continuing to be at our service when ever necessary, whatever our electrical needs. Matt met the competitor's quote and the installation was seamless just four weeks later. Energex came to do their bit one week after that. The three companies that were chosen to give quotes all had good products and knowledgeable about their products. I chose Enviro Projects based on a personal liking for their customer service, a local company and a belief that the products offered by them were of high standard. I preferred their solar panel roof configuration, opposed to the other quotes, in regard to usage of sun catchment giving a better sustained power duration. I ended up choosing a solar 6wk system which appeared to give a better outcome of efficiency. 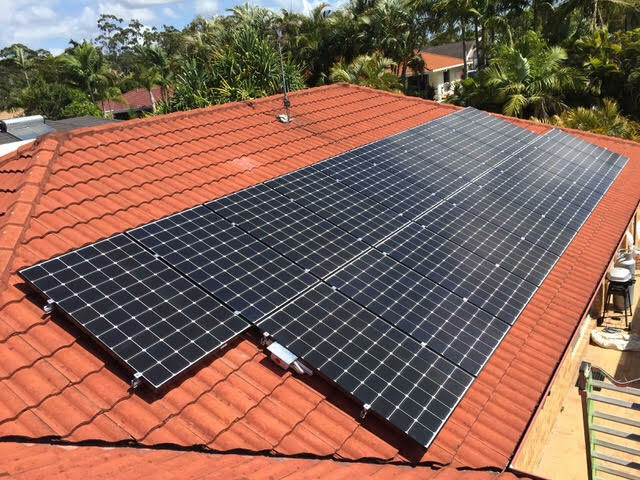 The price was around $500 less than the other quotes for a 5kw system.